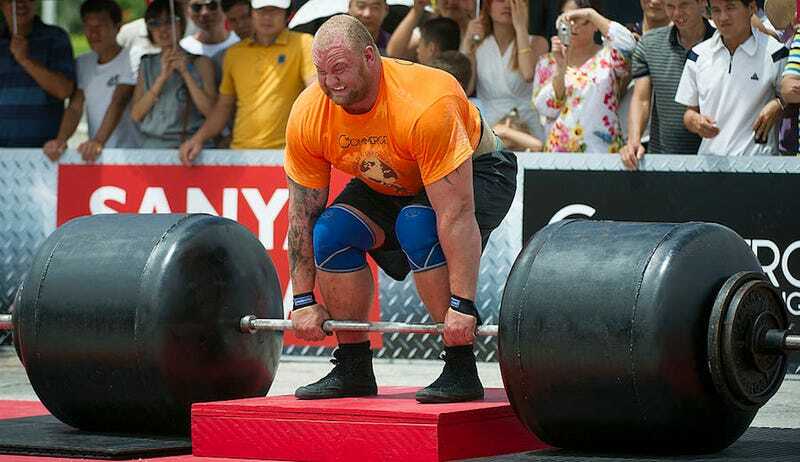 Hafþór Björnsson, the strongman who played The Mountain on Game of Thrones, shared his daily diet as he trains for World’s Strongest Man 2016. He advises against normal humans following his regimen, and it’s obvious why when you add up the amount of food. As an aside, did you know Björnsson owns a tiny Pomeranian?